Microsoft previously promised a big update for their Story Remix app, and have kept the promise by giving the update. Microsoft has updated its Microsoft Photos app for Windows 10 Insiders on the Skip Ahead Fast Ring. The update has been launched today. Microsoft previously promised a big update for their Story Remix app, and have kept the promise by giving the update. This Version 2017.39081.15820.0 of the app introduces themes for the Story Remix feature, allowing users to specify if their video should be Classic, Relaxing or Electric. By this update user can remix their auto generated video to suit their taste without having to do much of manual editing. 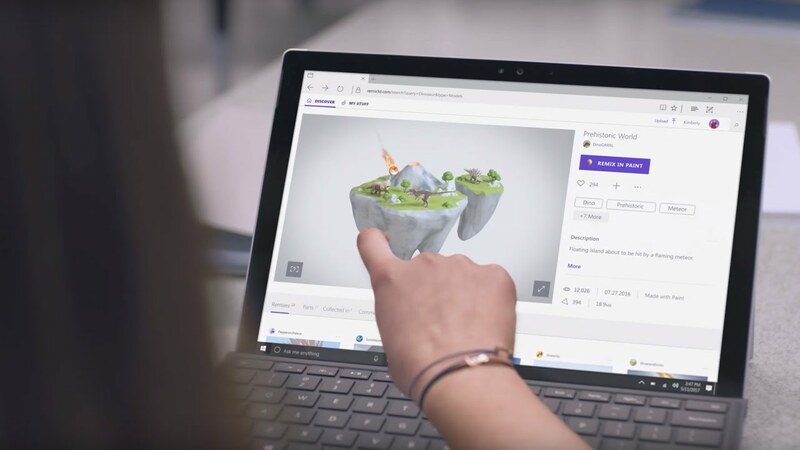 Microsoft is doing a great job by delivering some great updates where users are still interested in generating video on their PCs . Users prefer to to have much of the work taken off their hands by advances in machine learning, only specifying broad themes and leaving much of the decisions to AI. For now, it is not clear that this update will appear in Fall Creators Update, but it will definitely appear in next year’s Spring Update. Related Windows 10 Insider Preview Build 16288 for PC & Build 15250 for Mobile released to Windows Insiders on Fast Ring! “Multistep and Interactive notifications” coming with Windows 10 Fall Creators Update!